A FORMER Clough woman has been appointed as one of the first ever High Court judges in Northern Ireland. Denise McBride QC (left) was sworn in as a High Court judge on Friday alongside Siobhan Keegan QC. 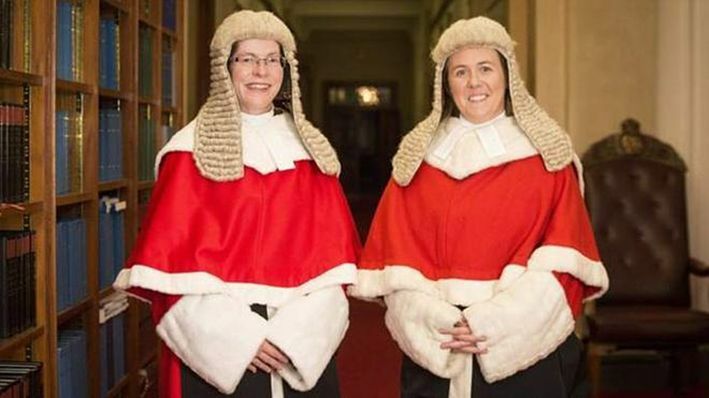 They are the first female High Court judges ever appointed in Northern Ireland. 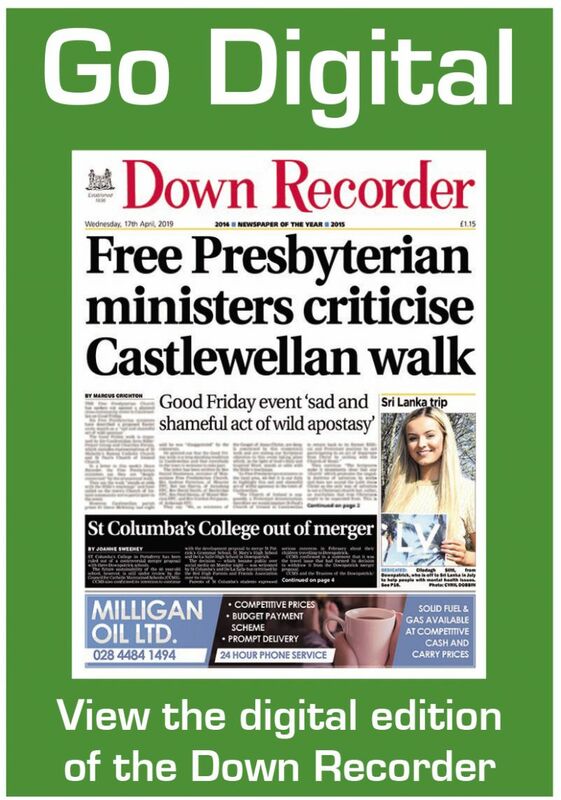 Ms McBride is a former pupil of Clough Primary School and Down High School, Downpatrick. She graduated from Queen's University, Belfast with an LLB Honours degree in June 1988 and was called to the Bar of Northern Ireland the following year. She was appointed a Queen's Counsel in September 2011. She has appeared as an advocate at all court levels including the Supreme Court of the United Kingdom. As a Queen's Counsel she had a wide ranging practice specialising in chancery, family, civil and international law. Ms McBride was appointed an Honorary Lecturer at Queen's University Belfast in 2006 in recognition of her long service as a tutor and guest lecturer. She was elected Vice Chair of the Bar Council and served from 2012-2014.